Are you ready to buy pallets? First Alliance Logistics Management (FALM) offers a combined U.S. supplier network of 225 manufacturing and service centers. 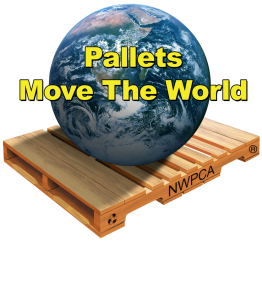 No more logistics nightmares, purchase your wood pallets from one provider! Since 1995, First Alliance Logistics Management is a leading provider of new, used and recycled pallets. FALM can deliver to your locations, provide standard and custom wooden pallets and help reduce logistic costs. We specialize in helping companies with 1 to 100 truckloads of pallets, call us for information. Call (704) 522-0233 or complete the form below, and a national First Alliance representative will be happy to discuss a pallet solution for your organization.